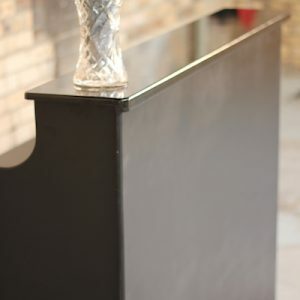 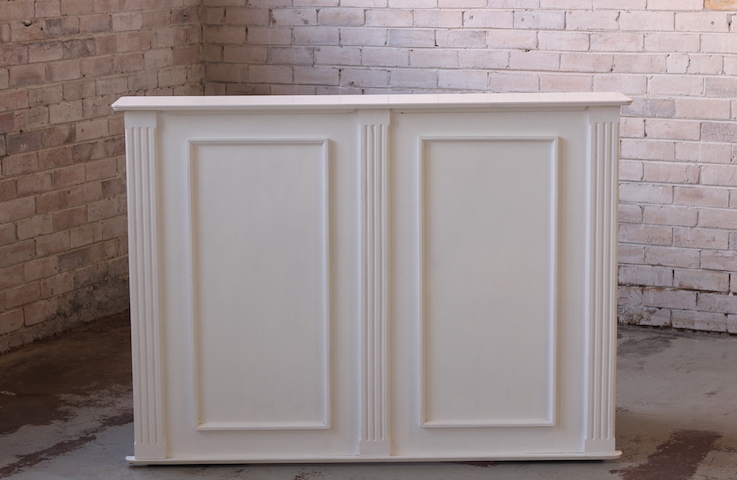 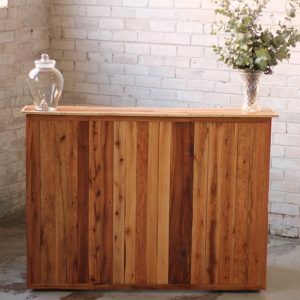 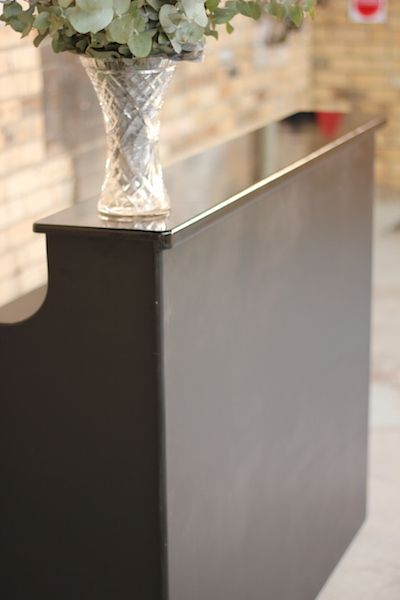 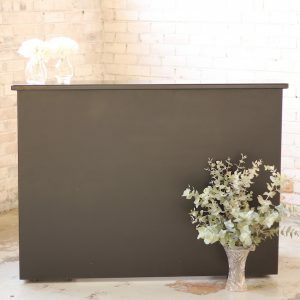 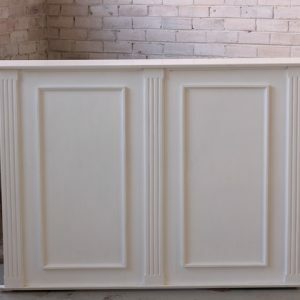 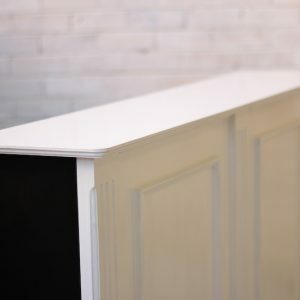 We recently had these fabulous portable bars custom made to add to our collection. 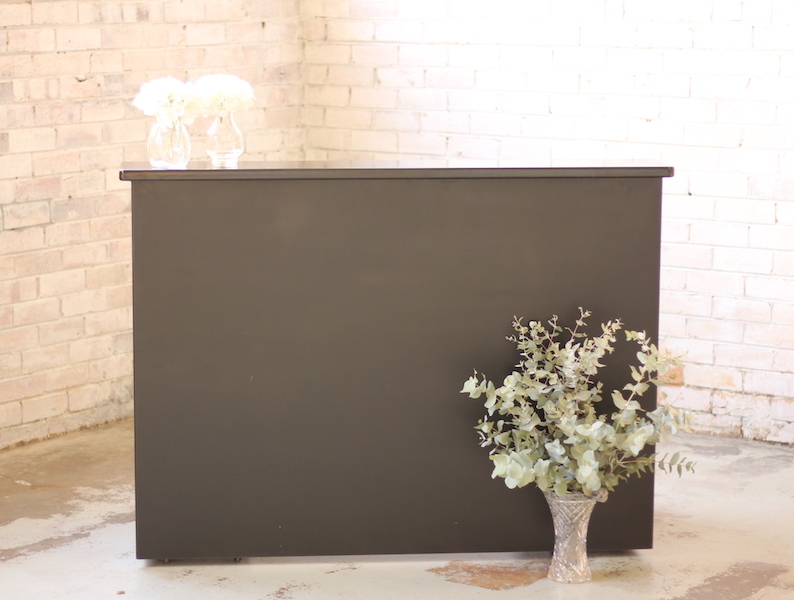 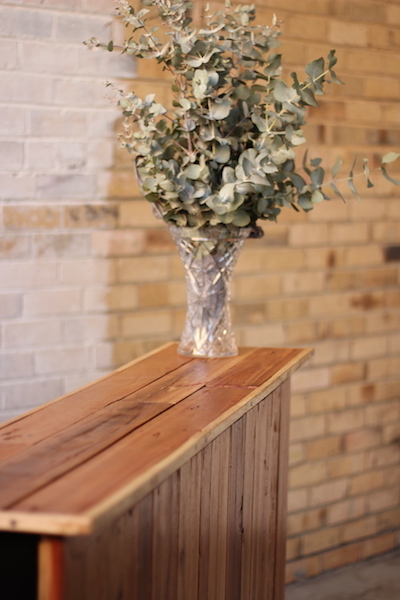 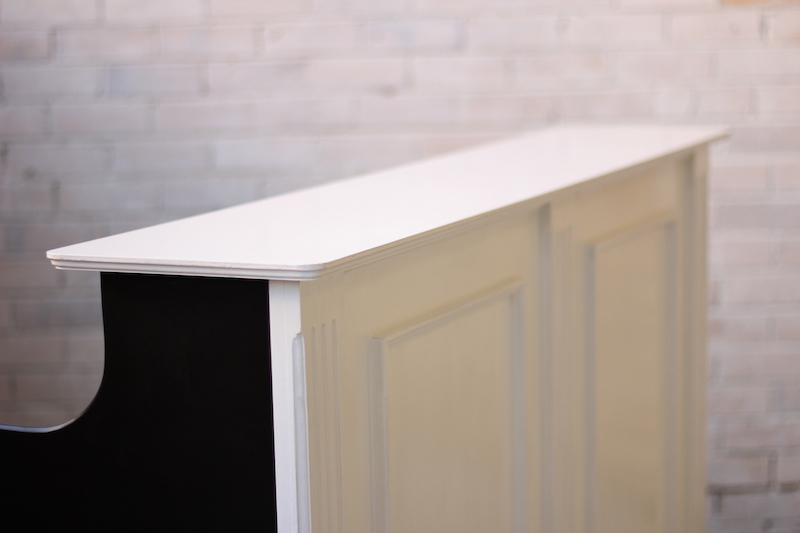 With either a recycled timber, ornate white or classic black facade, they are the perfect addition to any event. 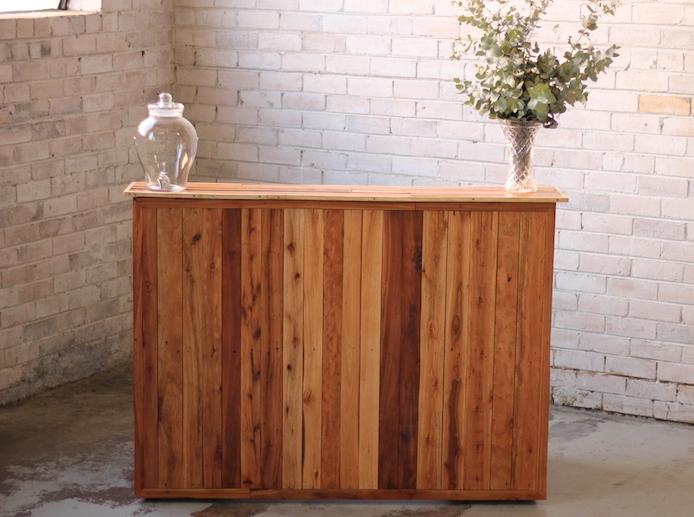 Easy to install and set up, they also come with shelving for bottles or glasses. 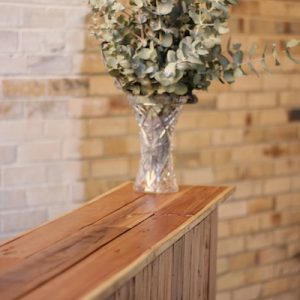 Take a look at this page on our website for all the details and be sure to lock one of these in for your next event!